After Kingston, here we have a Taiwanese brand, Transcend. Transcend Information is another veteran in the field, and by no means are they new in this field. 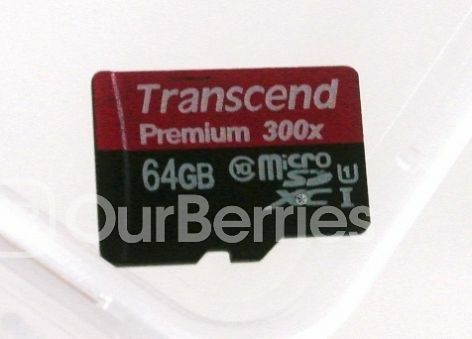 As such, we will be looking at their mid-range Transcend Premium UHS-I 300x microSD card today. 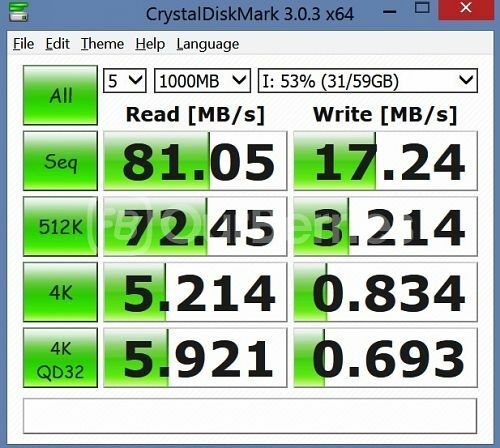 Transcend is not as popular or known as SanDisk or Kingston (or even recently, Samsung), however, they are no doubt still a big player, and have been around for over 20 years already. Today we have the Premium UHS-I 300x microSD card which is their mid-range card offering. 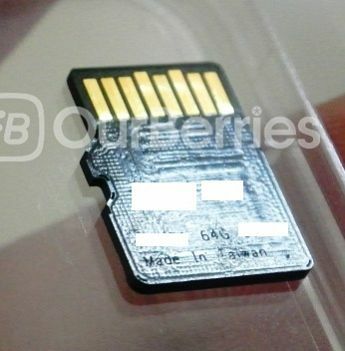 In retail packing, the card comes with a microSD-to-SD adapter which is pretty common these days. 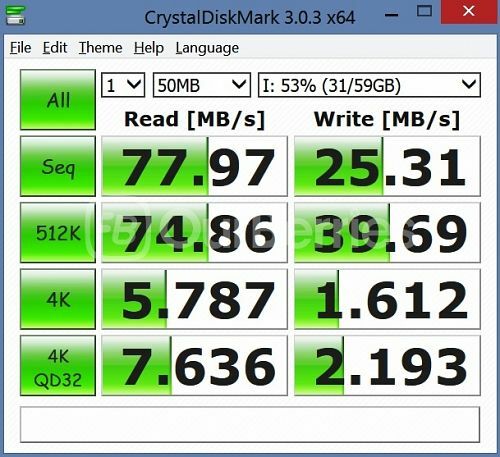 The card is also rated to be up to 45MB/s. The Transcend card has a slightly differentiated design. On the front, it comes with 2 color tier, the top being red, bottom is black. The red portion has white text that has the brand and series, whilst the bottom shows the capacity and ratings. On the reverse of the card, it has the serial number, batch number as well as the manufacturing origin. Like Kingston, this card is made in Taiwan. 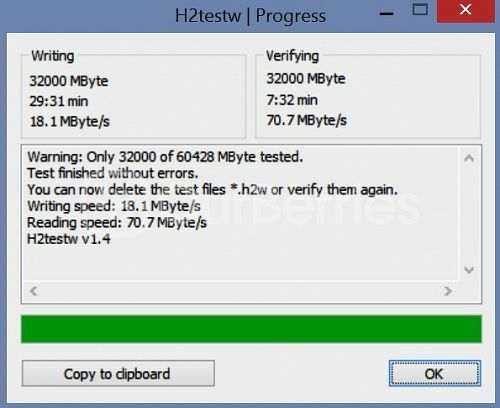 For the Transcend card, the H2testW test write fluctuates between 17.9 MByte/s to 18.1 MByte/s, whereas the read speed fluctuated between 65MBytes to 70.9Mbyte/s. All in all, the card is a pretty well-rounded card as you can see, although, there might be slight concerns with the random or rather, usage with mobile devices. 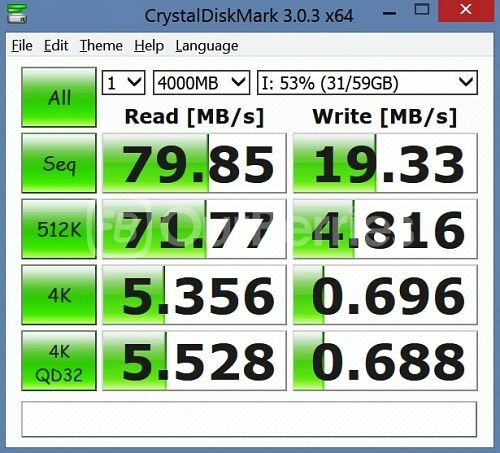 On the positive end, the card out performed its rated specification of 45 MB/s by a huge margin (in the read) which is commendable. With a availability price of $49, however, we are not convinced that this is the best for value card available, just yet.